It's been 3 years now since I was introduced to organic and chemical free makeup and skin care products. Around this same time, I experienced a health scare totally unrelated but the experience enlightened me. It was time to make a change in all aspects of my life. It wasn't the easiest process to complete, either. I'm saddened when I think of the amount of money I've spent on beauty products who because of this change would be just money thrown away. I'll admit I currently still use certain brands, but I'm slowly parting ways. Just like the food we eat we need to be cautious of what we feed our body. You should choose foods with a short ingredient list. The longer the list, more likely it is highly processed. You definitely want to educate yourself not just on food, but what we use on our skin. A fellow blogger and friend of mine wrote an awesome blog post on what ingredients to look out for and steer clear of. Visit the website below for more info. Harmful toxins in beauty and personal care products. I just had to share this discovery. As you all know every makeup brand has a mineral makeup in their line. Mineral makeup is amazing it doesn't clog your pores and doesn't irritate the skin, but unfortunately some mineral makeup isn't truly natural. 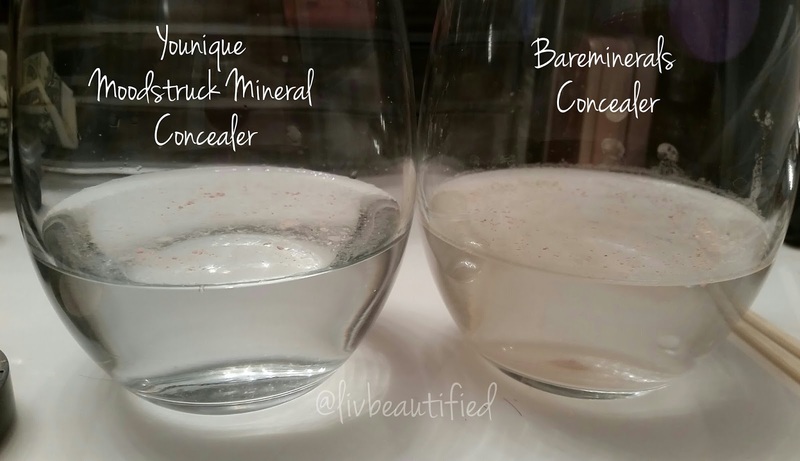 A good friend that's with another direct sales company told me they tested their mineral makeup compared to bareminerals! And how they tested was easy. If your mineral makeup floated at the top of the glass of water, its all natural and if it sunk to the bottom of the glass, the mineral makeup was made with bad chemicals that would seep into your skin and body. So I had to test it out for myself. I took my Younique Moodstruck Concealer and Bareminerals Concealer and swirled it in a glass of water. Look at these results. It was shocking! Younique passes the test. This is an all natural mineral makeup and will not harm your skin or seep into your pores. 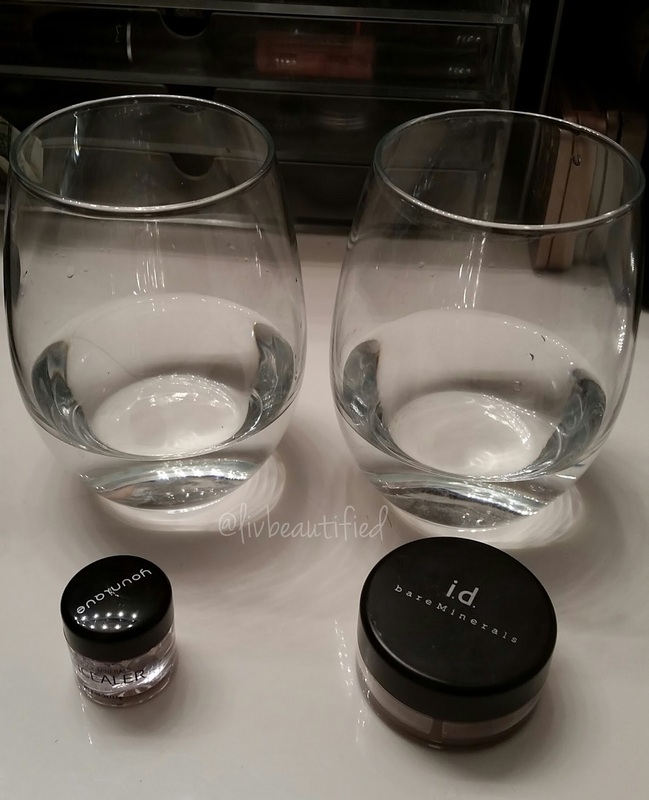 Unfortunately, the bareminerals failed the test, look how cloudy the glass is compared to Younique's. The makeup fell to the bottom of the glass. 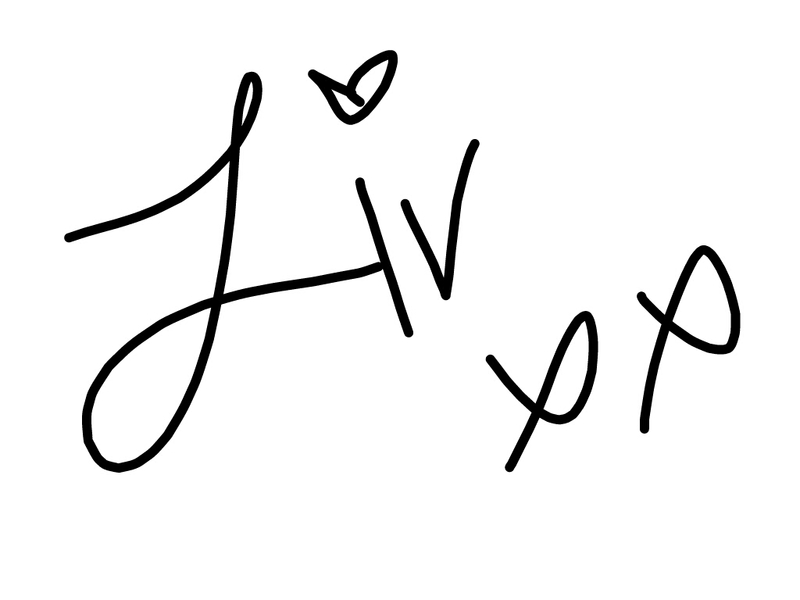 This was made with chemicals that can harm your skin. Which one would you trust? Give your mineral makeup a test. Educate yourselves. Let's keep our beauty healthy and young. I hope you find this helpful. Thanks for stopping by!